I’m still alive and make music! In fact, I’ve never stopped, but for quite a while I didn’t feel like showing myself to the world. Thinking about the future of my musical style and other things, I’ve finally come to the conclusion that music was my first love and will always be. So I’m back again! 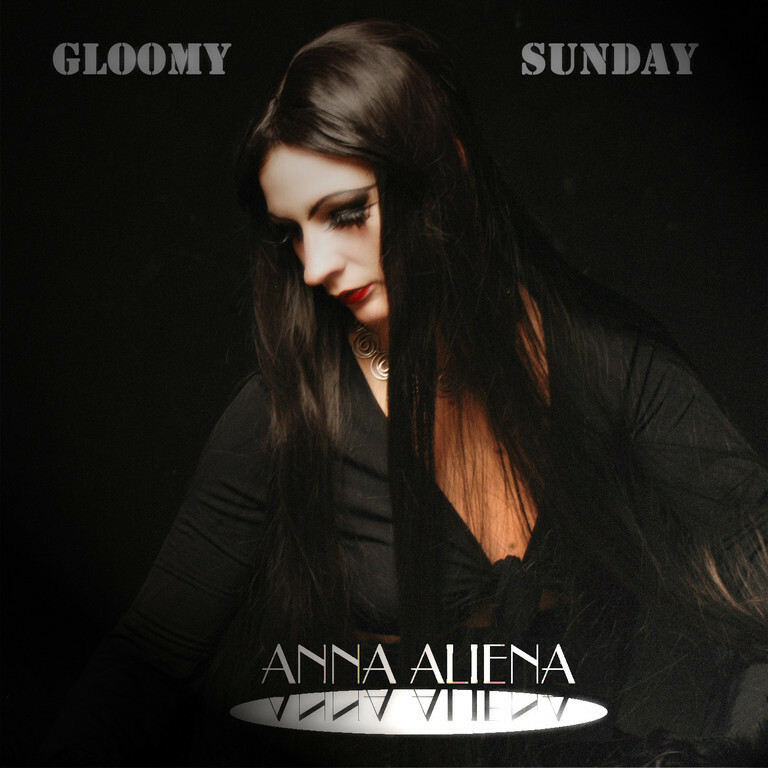 During my absence my single Gloomy Sunday (2012) and the EP Alien Pop (2013) have disappeared from the download portals like iTunes, Amazon etc. However, I hadn’t found out before Friday night! Sometimes musicians are naive and during the time of the production I was in touch with a guy from a small net label who published my records without asking for money. A certain time after the online releases I’ve never heard from him again. He vanished from social media and it wasn’t possible to contact him via email any longer. I haven’t even seen a single cent from download sales! 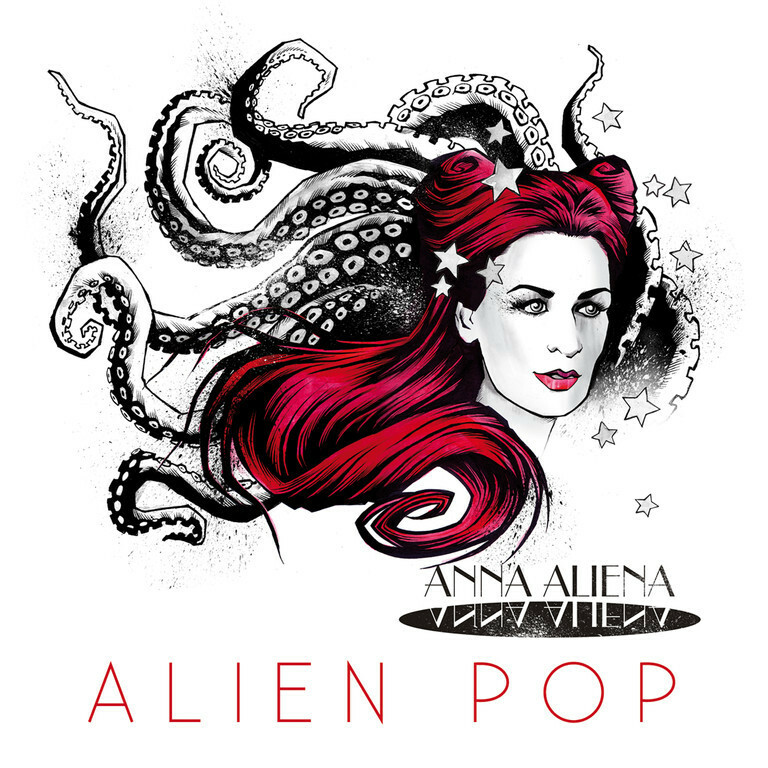 Nevertheless, Gloomy Sunday and Alien Pop will come back to the stores around February 25th. In the next two weeks I will give you the possibility to get both records at my Bandcamp site – FOR FREE unless you are willing to pay for my work. In 1933 the unknown Budapest bar pianist Rezsö Seress (1899 – 1968) was deserted by his fiancee. Grieving for his lost love, he composed a melancholic melody called “Szomorú Vasárnap“ (Gloomy Sunday) and suddenly became world-famous. Yet fame had a negative side effect for him because the song inspired numerous listeners to kill themselves and radio stations banned “Gloomy Sunday“ from their programme. I didn’t use the English translation of László Jávor’s original lyrics like Diamanda Galas, Heather Nova or Björk. In „Gloomy Sunday (Suicide Drive)“ I remember 2009, probably the darkest year of my life. Hysterical synthesizers lead you to the deepest abyss of my soul. Luckily I didn’t fall, but later I committed suicide in my song. „Gloomy Sunday (Lovers In War)“, the second version on the single, tells the story of a devastating relationship which inspired me to shoot a gloomy video at Beelitz Heilstätten, a former hospital for lung diseases near Berlin. Only the ruins have remained and they look like a battlefield! Outer space is much more colourful! On Alien Pop I celebrated extraterrestrial extravagance to the fullest. The first song „Floating In Space“ was a tribute to the great Klaus Nomi who had died 30 years before the release on August 6th, 2013. If you are familiar with his music, you will recognize a few similarities to his song “Total Eclipse“ in the chorus. On track 5 I honoured a second big idol of mine: Freddie Mercury. Its title “The Show Goes On“ responds to Queen’s “The Show Must Go On“, but it also reflects my own attitude towards music. Well, my music has changed over the year’s, but wouldn’t it be boring to stay the same forever?